1.Forum posting is the greatest way to make back links. 2.Forum links allows you to boost you’re the link popularity of your website. Hence your search engine rank will increase and brings more organic traffic. 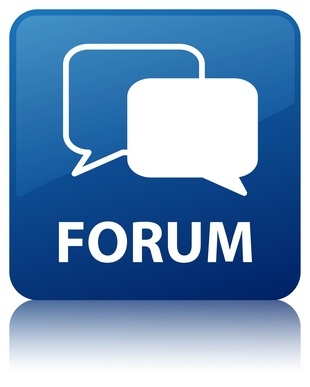 3.Through forum you can get direct referrals and lead from these forums. 4.Forums are well cached by search engines. 5 Forums are the excellent way to get free traffic towards website..
2.Re-Checked for our and customer satisfaction. 3.Do-follow & No-follow mix Backlinks. 5.All links to be done 100% manually. Promote website by HQ 45 Forum posting with Your URL is ranked 5 out of 5. Based on 7 user reviews.